The STAIDTREAT® is an innovative modular system designed to aesthetically conceal the acoustic treatment in its room and make it. The finishing plate is similar for the three options and conceals the imperceptible. The STAIDTREAT® consists of three different models remaining engineering portion of each model. 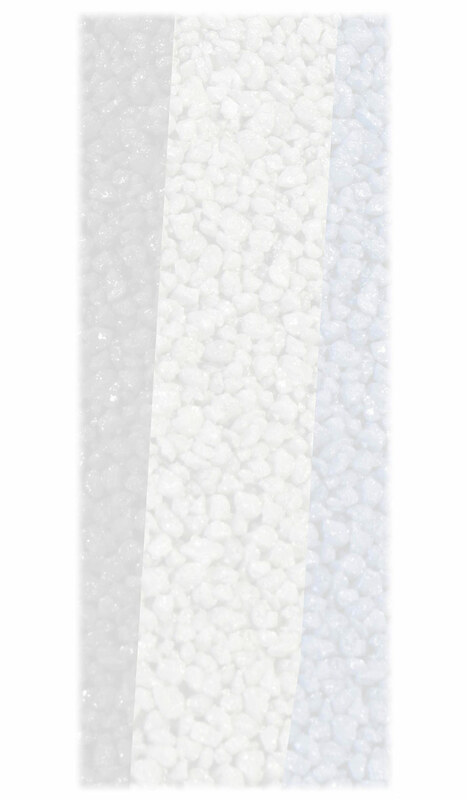 This pressed mineral with very different acoustic features, namely: STAIDTREAT® BXA, granulate plate also combines the absorption and unidirectional BXW and WBA. micro-diffusion features. The different specificities of each model provide as a whole an This range of panels is particularly meant for small and medium-sized outstanding acoustic balance. Thus, the resulting aesthetic look is a rooms, ranging from studios to conference rooms and small light, sober and very pleasant design. auditoriums.